It goes without saying, the suggested itineraries on our site might not suit your travel schedule (or indeed travel style!) 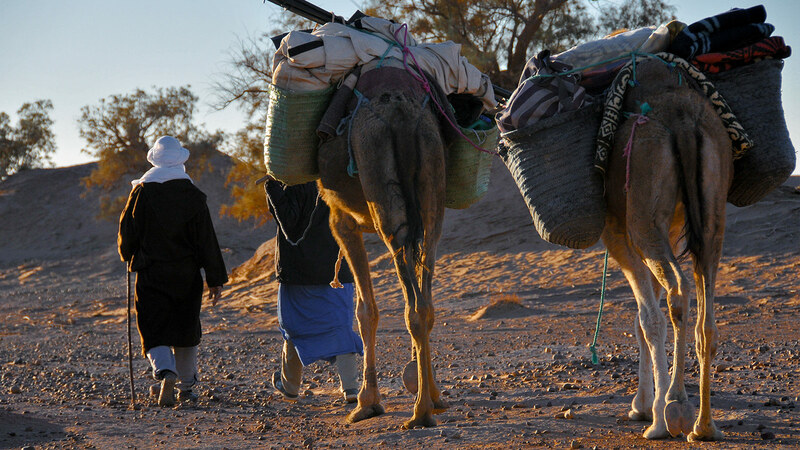 or you may already have a certain vision about what to see and do in Morocco. If you haven’t quite found what you’re looking for, please let us know. 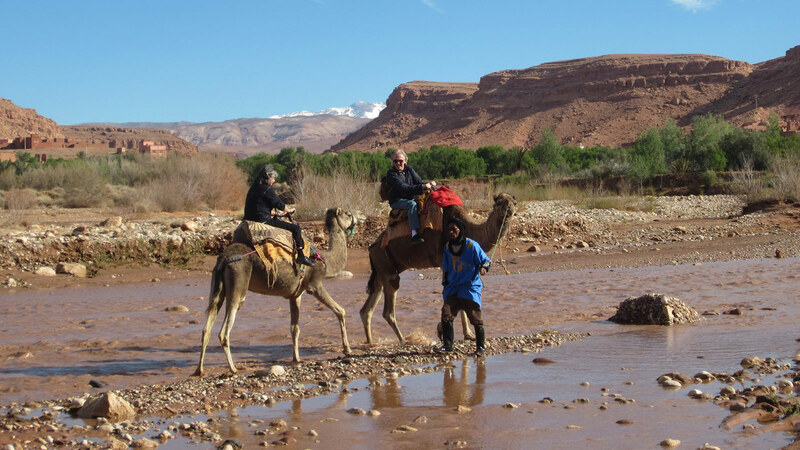 At the very least, we offer sensible and impartial advice on Morocco, along with suggestions for tailor made Morocco itineraries. We’re always happy to set up a call. Further below are some of the more niche experiences that we can tailor, including self-drive routes for the adventurous and independent-minded. 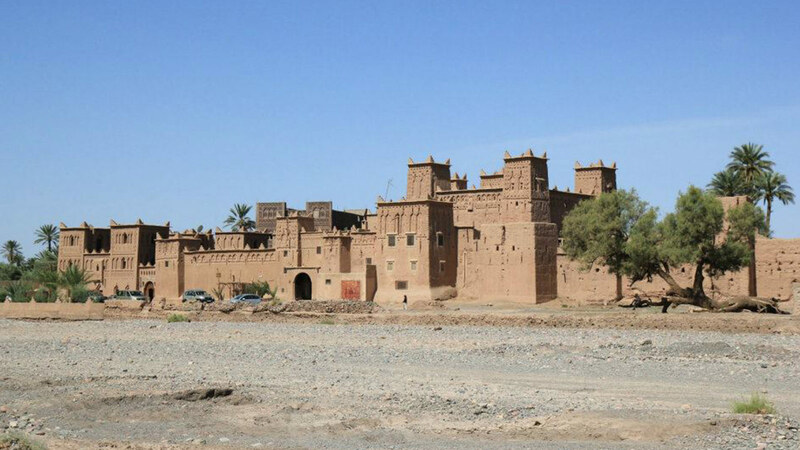 Please contact us for a tailor made Morocco itinerary with price quotation. 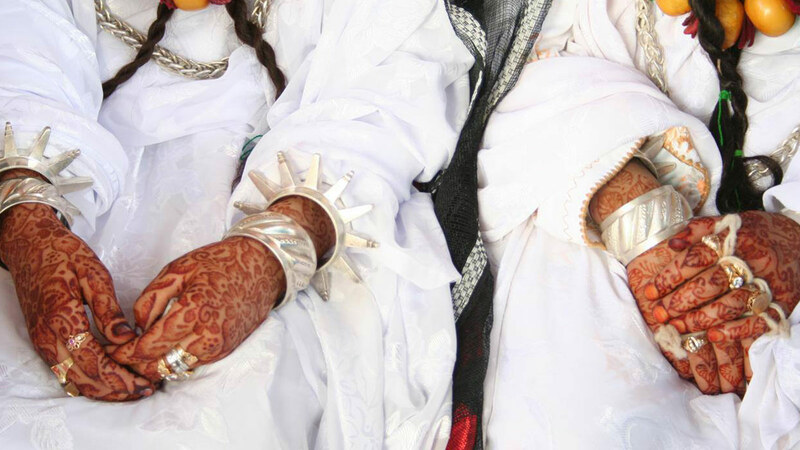 In Tuareg society women do not traditionally wear the veil, whereas men do. The most famous Tuareg symbol is the Tagelmust (also called ‘éghéwed’), referred to as a Cheche (pronounced ‘Shesh’), an often indigo blue-colored veil. The men’s facial covering originates from the belief that such action wards off evil spirits. I did wish to send you a note of thanks for your assistance in arranging a truly wonderful vacation for all of us. Our time in Morocco was so enjoyable. It was a pleasure to work with you in planning the itinerary. Your knowledge of the country, accommodations, activities and restaurants made for a very memorable experience for Diana and me, as well as for our three teen daughters. We were most pleased with our driver, Ahmed, his expertise and companionship as we traversed beautiful mountains, countryside and desert. 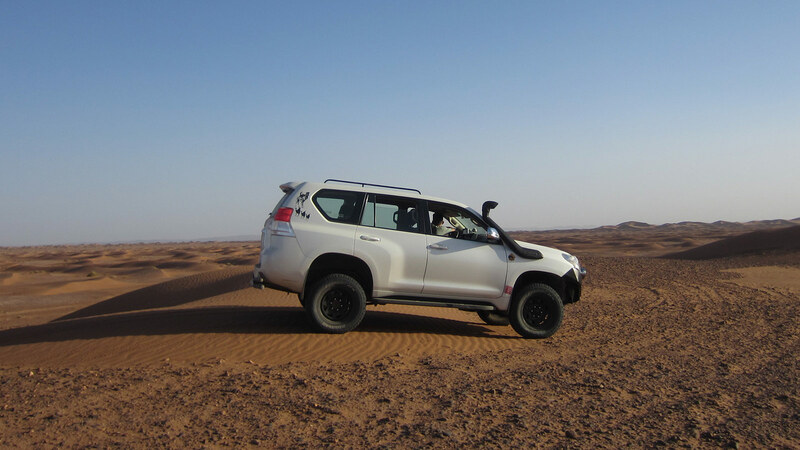 We felt fortunate to have a great vehicle as well for the experience (especially noticeable as we came to "rescue" other tourists who had become stuck in the sand in the Sahara). I appreciate as well you're working with us as we travelled to fine tune our experience, helping to plan restaurants and a night of "belly dancing." The diversity of the country and our time in it has created memories we will carry with us – Thank you! I just wanted to take the opportunity to thank you very much for organising a superb trip for us. It was so reassuring to know we were in such capable hands. Salah was absolutely exceptional he looked after us every step of the way. He drove extremely well. We felt totally safe in our travels across beautiful Morocco. Salah really contributed into making our trip a memory of a lifetime. Please can you thank him from us and the Burrows. Everything was great and from the very beginning, when I still haven't even set business with them they always helped me with itinerary and informations. I didn't have t worry about anything and what we agreed was perfectly done by them. Since I was in honeymoon and they knew, they talked to a few hotels by their own in order to get me better rooms, special welcome dinners and champagne without any cost. An extra attention that I take very much into consideration. So, I recommend it! You wont regret! We went on an 11 day journey organised by Wild Morocco. We loved every minute. They helped to plan the itinerary to match our individual ideas. We walked in the High Atlas Mountains, camped out in the remote Sahara, rode camels and then did a 3 day coastal walk complete with wild camping and camels to carry the gear. The careful planning by Wild Morocco meant we hardly saw another tourist and even had the desert stars to ourselves. Ahmed, our driver was very thoughtful and great company. He was also a very safe driver which meant you could really relax and enjoy all the magnificent Wild Moroccan landscape . The wild camping and walking was along beautiful rugged coastline and we had some of the best meals cooked by our guides Adil and Hussan. We have been traveling now for 4 months and will always remember our Wild Morocco trip as an absolute highlight. Thank you Emily and Yahya for your care and professionalism in organising us a journey that we didn't want to end. I am grateful for the amazing trip that Wild Morocco organized for us. The amount of time allocated to each area was just perfect. 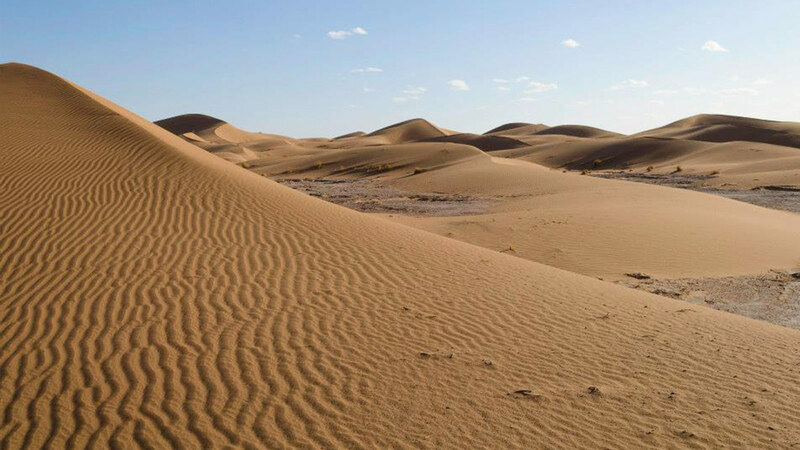 From the choice of riads in Marrakesh, to the trip down to the Erg Chigaga desert. 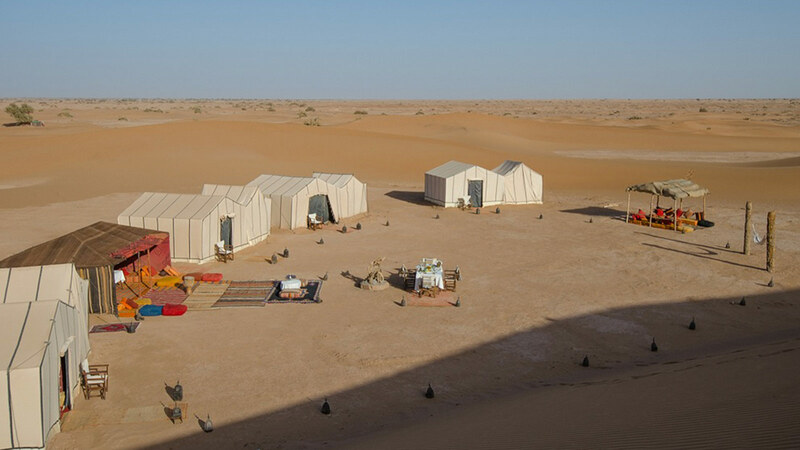 I think that the luxurious desert camp, surrounded by the towering dunes, and camel ride was the highlight. Yahya went above and beyond to make sure that we were comfortable and was enormously patient with us as we spent hours selecting carpets, tagines and pottery! The drive was spectacular, and we enjoyed the sightseeing and stops along the way. Thanks Emily for being so prompt with your emails and getting back to us, and answering all of our questions in the planning of the trip. Would definitely recommend Wild Morocco again. 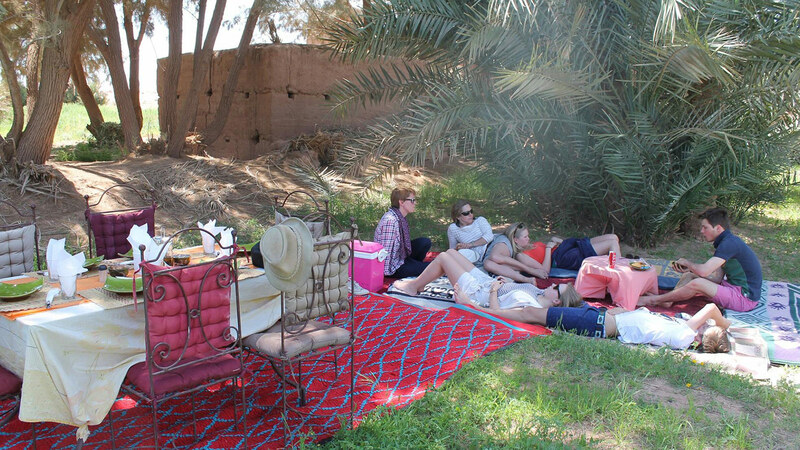 Wild Morocco in our first trip in the desert proved excellent management capabilities and deep dedication to clients' happiness. The friendly and competent staff and Emily himself is deeply involved in every step of the tour. We can recommend this agency to everybody looking for experienced partner for their hiking trip to Morocco. The beauty of the places we stayed, the manager Emily and all hiking staff (desert guide were fantastic!) were all amazing, so friendly and accommodating to all of our needs and interests. We are missing those trekking days very dearly now! The travel was really beautiful, exciting, far from any other kind of travel I've ever made in my life! and I knew special people, like you and the three boys; very nice, kind and funny! I would like to thank you for everything! Well, we’ve come to the end of a really exhilarating holiday, and we wanted to write and congratulate you on putting together a wonderful package for us. We were very pleased to have been able to meet you as well. There were so many good things about our trip. We thought the Bel Haj was an exceptionally nice place to stay. The staff were unfailingly courteous and helpful, the food was delicious and beautifully served – those breakfasts on the roof were unforgettable – and the building itself was so charming. Our night in the desert was stunning and just what we wanted, which was a proper camp, but with some comfort. We were very well treated by Hassan, who cooked us what was probably the best meal we had the whole trip, and the camp cat was the icing on the cake (so to speak)! 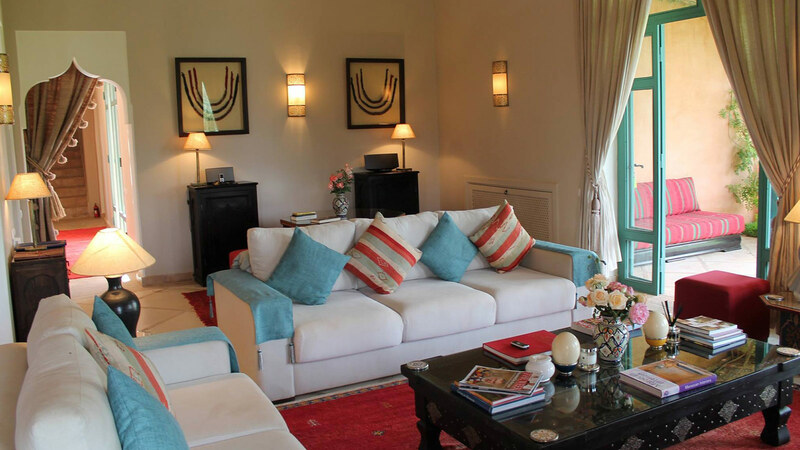 When we got to Kasbah Angour, we thought we had gone to heaven. We have had such a lovely time in Morocco, all due to your sensitive planning. All of us will be recommending you to friends. Thank you Yahya and Emily! Our Wild Morocco tour exceeded expectations. The circular loop through the Atlas mtns, into the Sahara, the Draa valley, Todra and Dades Gorges was a terrific itinerary. 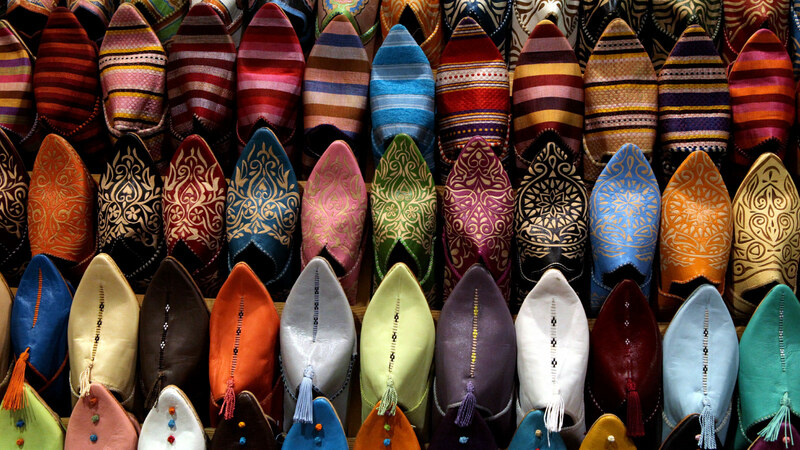 It gave us a great exposure to the geography, culture, people, cuisine and weather of marvellous Morocco. 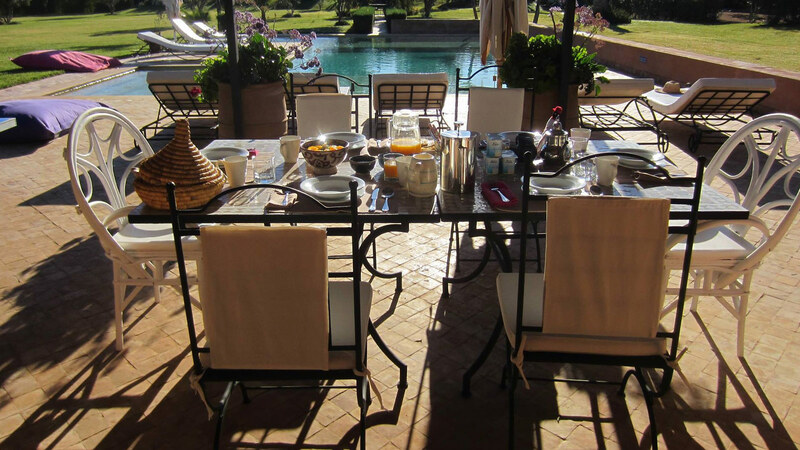 We appreciated the warm hospitality, beautiful architecture and grounds of all the accommodation – Kasbah, Ellouse, Berber desert camp, Dar Sophian and Chez Pierre. For our teenagers the desert camel ride was the highlight. My husband and I would have difficulty choosing what we enjoyed most. Perhaps visiting the rug weaving, pottery or rose cooperatives. Maybe the friendly service and delicious meals while dining in the many beautiful outdoor settings en route. Possibly the education gained from our expert driver/guide, Yahya. We had a wonderful trip – thanks to you. We are already recommending your services. We trust your young business will serve fruitful and rewarding for you and your clientele. All the very best to you. I just want to say thank you a thousand times for the wonderful trip. Mohammed was a great guide, a brilliant driver too and I am very grateful for all he shared with me. 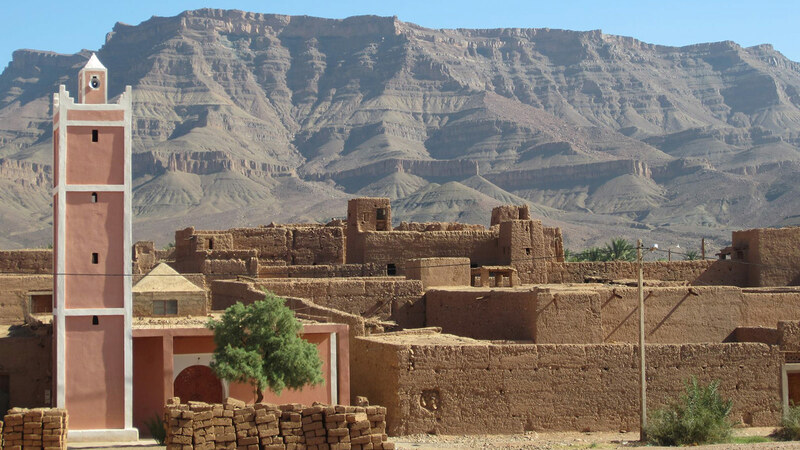 His suggestion to go to Tamnagault Kasbah was inspired and one of the highlights of my trip. I hope he has told you about the Lalla Mimouna museum near Tinedjid - for anyone interested in Moroccan culture and arts it is a must see! A wonderful collection and inspiring setting with the springs in the arid landscape. Much better than the other museum in the town. 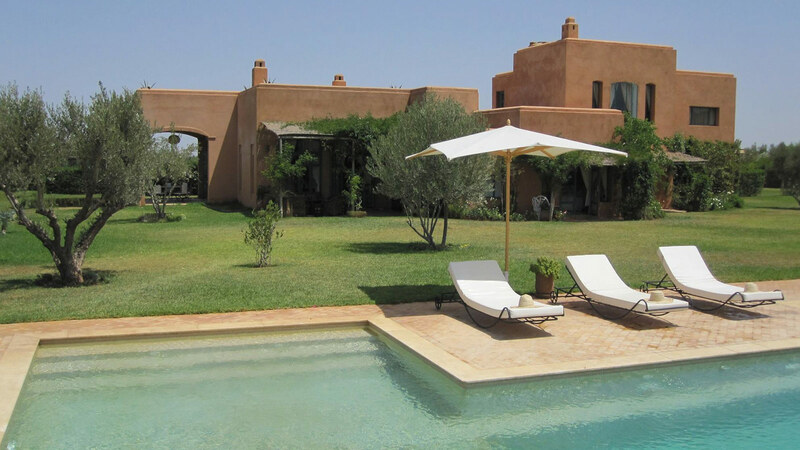 Also the Amridril Kasbah was really great and a lovely place to stay right in the oasis. It is also a unique museum of a kasbah with a very knowledgeable and lovely guide. The other highlight was Elvira and Fatima's bread making - a special experience. Thank you for arranging it for me. Thank you again and hopefully I will be back for a longer stay in Morocco soon.